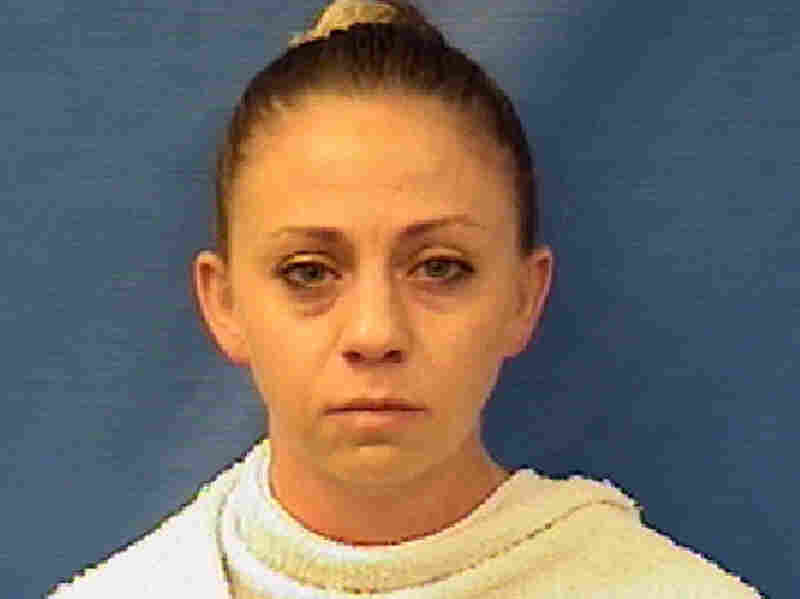 Dallas police Officer Amber Renee Guyger, seen here in a photo provided by the Kaufman County Sheriff’s Office, was arrested Sunday on a manslaughter warrant in the shooting death of a black man in his home. Guyger, 30, is a four-year veteran of the Dallas Police Department. She shot Botham Shem Jean, 26, on Thursday night after returning to her apartment building, the South Side Flats. At the time, Guyger was in full uniform, having just finished a shift on duty. She called 911 after shooting Jean, who was pronounced dead at a local hospital. The killing sparked shock in the community — and speculation about whether Guyger’s explanation should be taken at face value. And then there’s the element of race: Guyger is white; Jean was black. “Right now, there are more questions than answers,” Dallas Police Chief U. Renee Hall said at a news conference about the shooting. 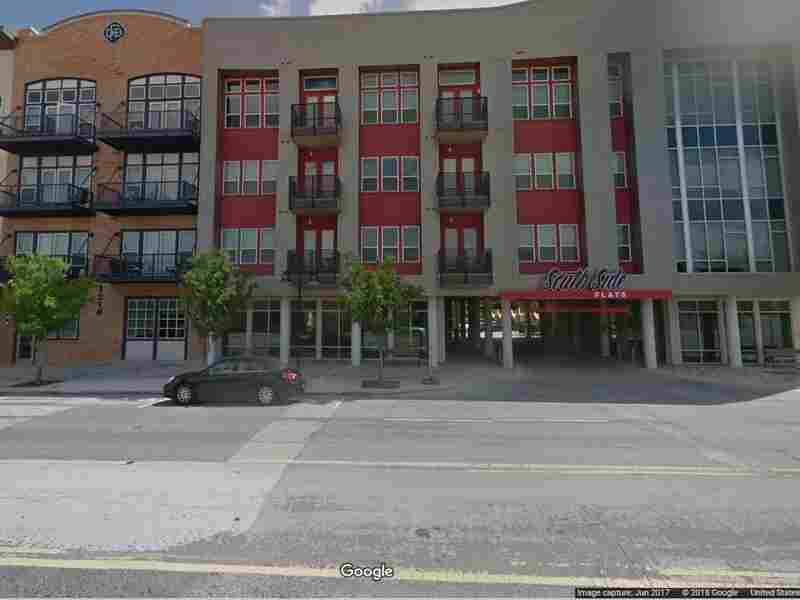 The South Side Flats apartment building where Dallas police Officer Amber Guyger shot Botham Shem Jean is seen here in a street view from Google Maps. The police chief said a blood sample was drawn to test for drugs and alcohol, without providing further details, and noted that the Texas Rangers had been called in to take over the case. “It’s not clear what the interaction was between her and the victim,” she said. Hall said she had wanted to get a warrant for manslaughter against her own officer on Friday — but that the Rangers opted to delay the move, after speaking with Guyger. Commenters on the Dallas Police Department’s Facebook page criticized the delay in charging Guyger. Others complained about the rapidity with which Guyger navigated the criminal justice system following her arrest late Sunday. She was able to surrender to police, be processed and post a $300,000 bond in only about an hour, rather than spend a night in jail. “Jean was a graduate of Harding University in Arkansas and worked at PricewaterhouseCoopers, The Dallas Morning News reports.